Navi Mumbai Houses presents you a G+7 grand Residential Project Innovative Plaza-I where you can experience vibrant energy clubbed with elegant, modern and cushy living spaces that will definitely suit the needs and desires of the modern family. 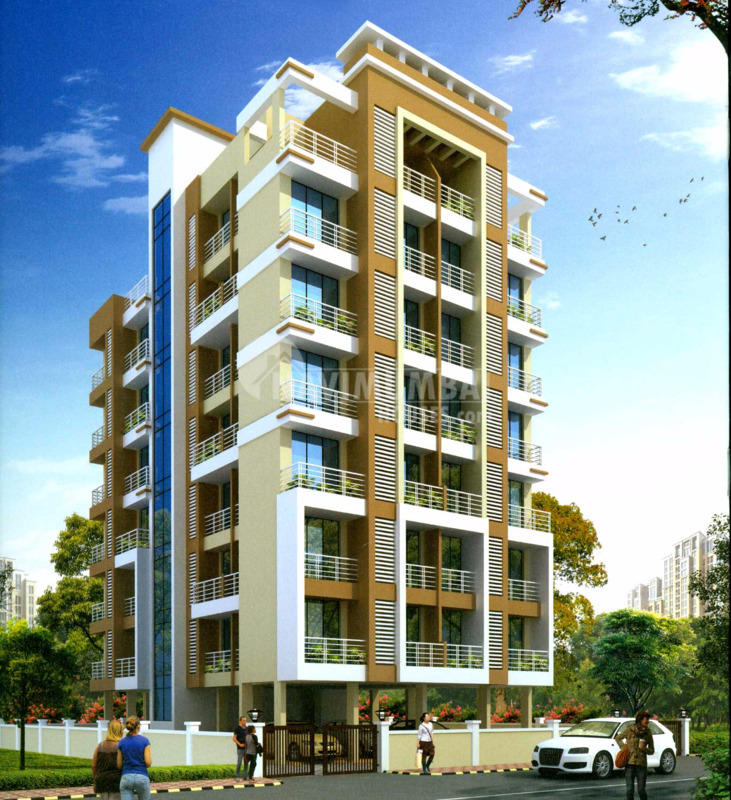 This is one of the popular residential projects of Innovative Group which is located in Taloja, Navi Mumbai. 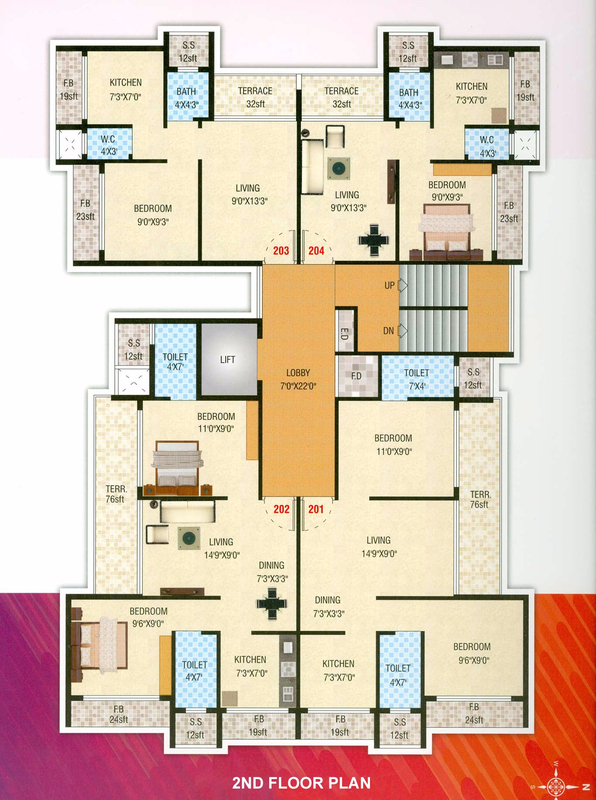 This project offers 1 and 2BHK apartments with basic amenities that are required for a comfortable stay of residents. It is an ideal location for residents who want to create a life away from the maddening crowd yet not be too far away from the hustle bustle of the city. An excellent Outlook of Amenities and Modern Facilities with a pollution free atmosphere and a thoughtful project with lavish options of flats would be completely an admirable built up house for you. It’s all here that offers you every aspect which you need in your life. 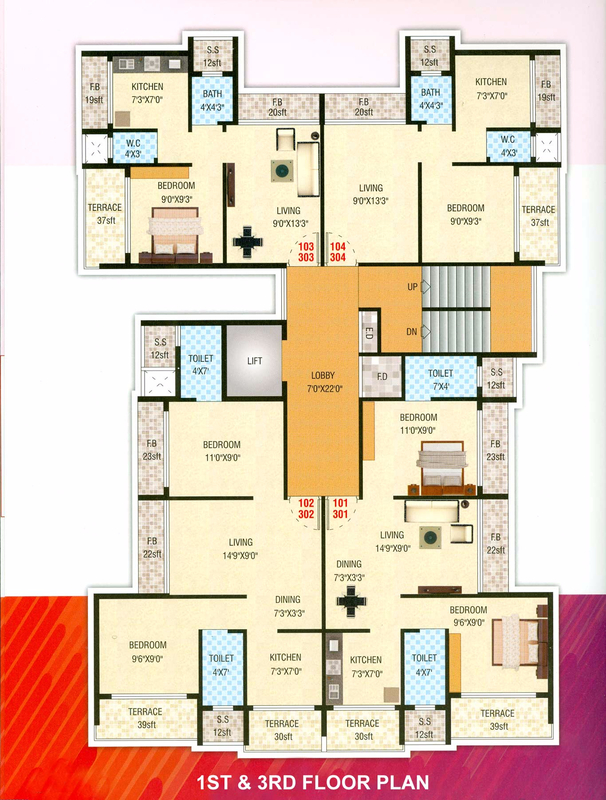 Navi Mumbai Houses will make you reach home of dreams and it gives you a feeling of absolute comfort and confidence.